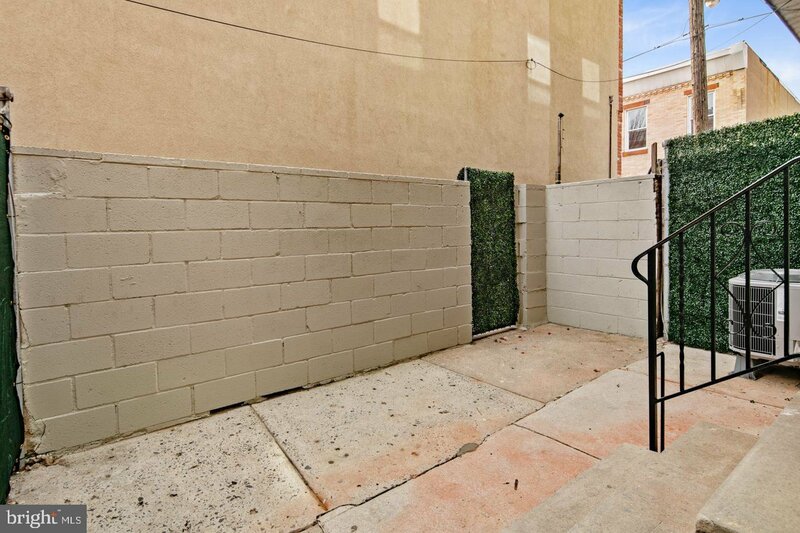 LOCATION LOCATION LOCATION!Welcome to 410 Tasker St located in one of Phila's hottest neighborhoods..Dickinson Narrows . Beautiful FULLY RENOVATED home with approved 10-year tax abatement. This fabulous home features an open floor plan with hardwood flooring, high efficiency recessed LED lighting, all new windows and solid wood interior doors throughout. The first level consists of a sunny living area/dining area, gourmet kitchen with solid wood cabinetry, quartz countertops, kitchen island and stainless steel appliances as well as a built in wine cooler. Powder room also located on this level. Second level has 3 very spacious bedrooms with large closets and a beautiful marble full bath. The stunning master suite is located on the third level. Lovely bedroom with plenty of closet space and a large master bath boasting a gorgeous stall shower with a frameless glass enclosure. This home was built with efficiency in mind. New HVAC with all new ductwork also has a separate zone for master bedroom level with its own air handler and condensing unit. Super high efficiency gas hot water heater, new roof, all new electrical service and plumbing are more perks. Close to Center City and only a block to the lovely Dickenson Square park. Enjoy all this great neighborhood has to offer. Morning strolls to Dutch for breakfast or Grindstone for coffee are just a few additional perks of this home as well as Snyder Plaza near by for all your shopping needs. Schedule your showing today.